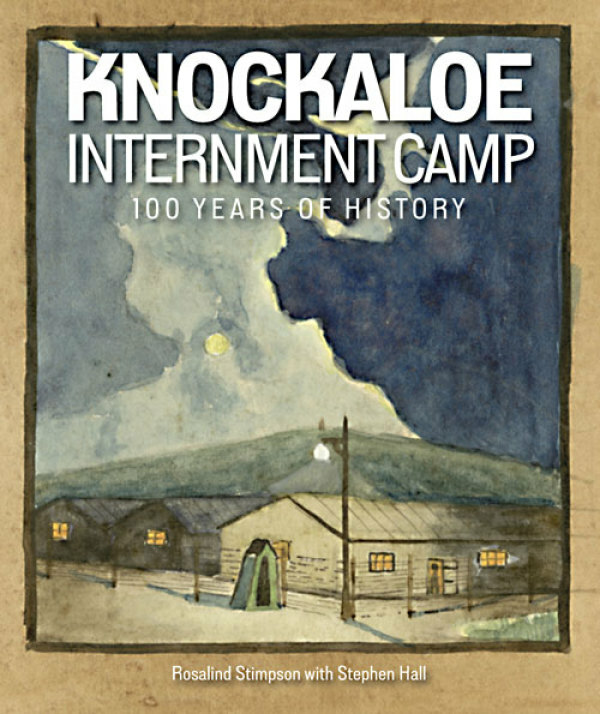 A grant was awarded towards the publication of a book by Rosalind Stimpson and Stephen Hall on the Knockaloe Internment Camp. This important publication presents photographs and artwork, some from the unique collection of Stephen Hall. The book brings an important part of Manx history to life for new generations.